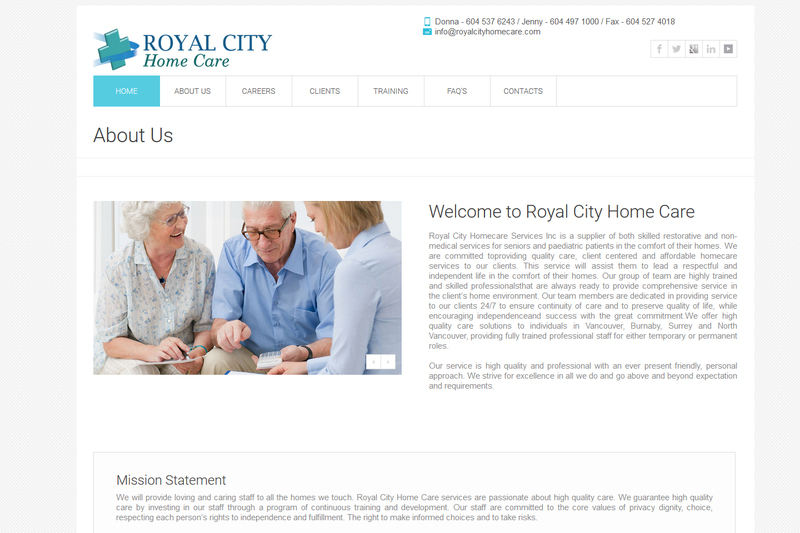 This website was design to promote senior care staff providing agency as a request by the client. 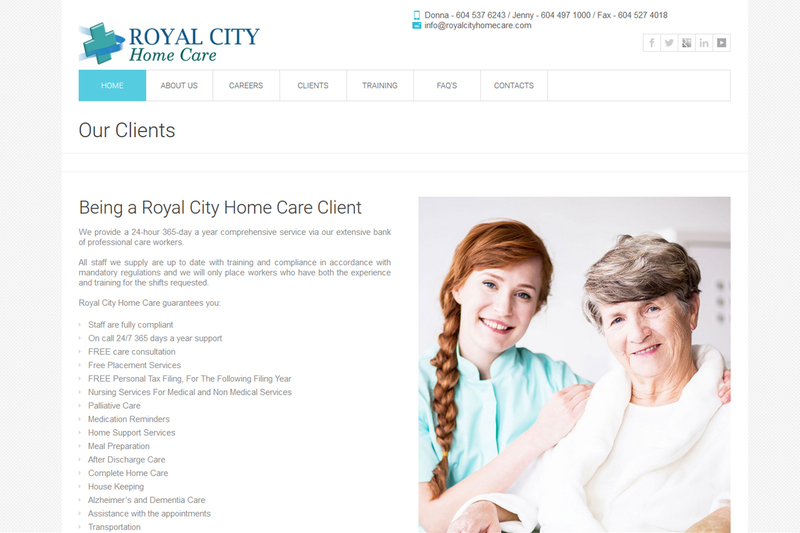 The customer wanted to include the services, prices and to pass the information to the people who are looking for Carers. And the agency requested a simple website with 7 pages. 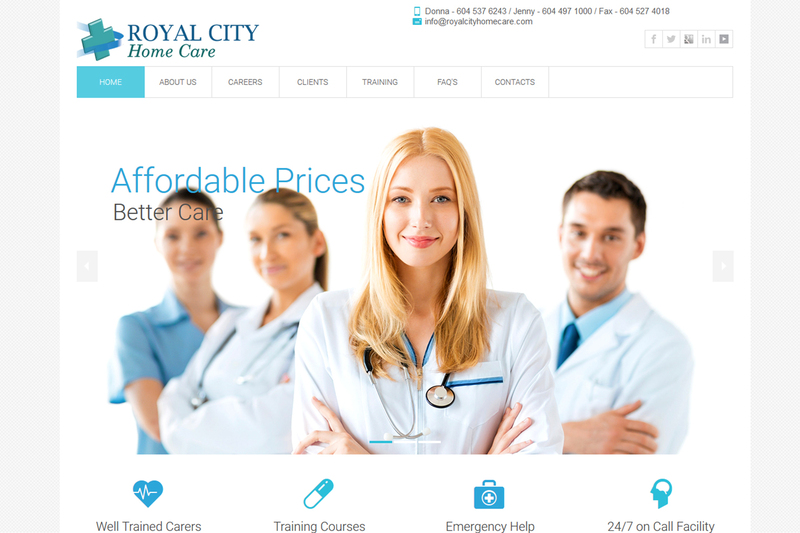 According to the website design request for the Royal City Home Care agency, we offered our Affordable web design package. As it has free domain, free hosting and up to 7 pages. And also we design the company logo for them at affordable price. My cheap web developers were able to finish the website within 3 days. 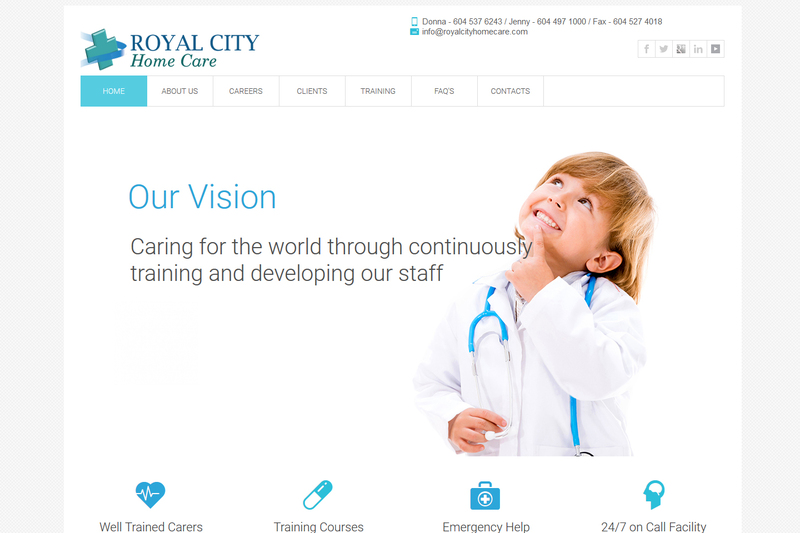 And the colour scheme gives an amazing look for the website. The website is well organized and easily navigate to the pages without having trouble within few seconds. 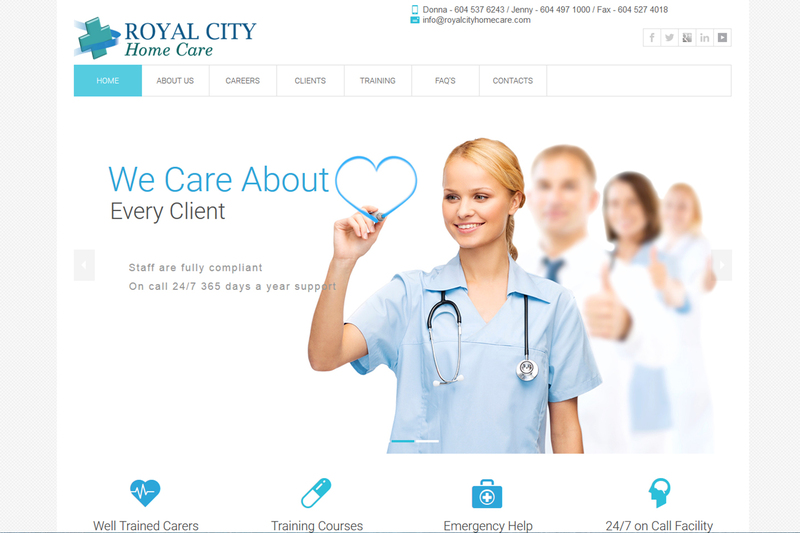 To Design a Website Like Royal City Home Care at affordable price for your business. Contact us today.